The Minnesota Vikings selected Bucky Hodges in the sixth round of the NFL Draft. Seems logical, since he has the same stupid tattoos as Andrew Quarless, God's Gifts. Somehow, former Green Bay Packers tight end Andrew Quarless has a job again. 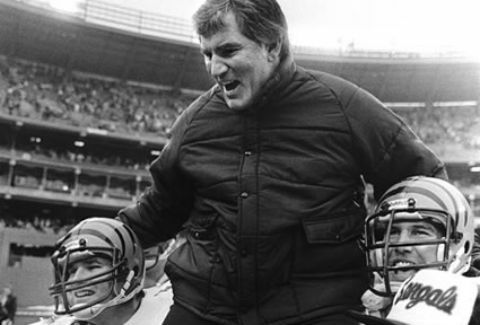 Leave it to the Detroit Lions to make that happen. Here's the lowdown. God's Gifts is the gift that keeps on giving. 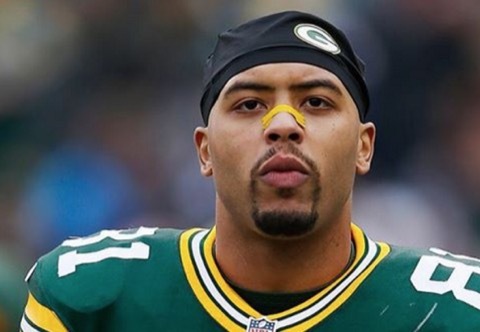 The NFL has just now suspended former Green Bay Packers tight end Andrew Quarless for an incident in July 2015. 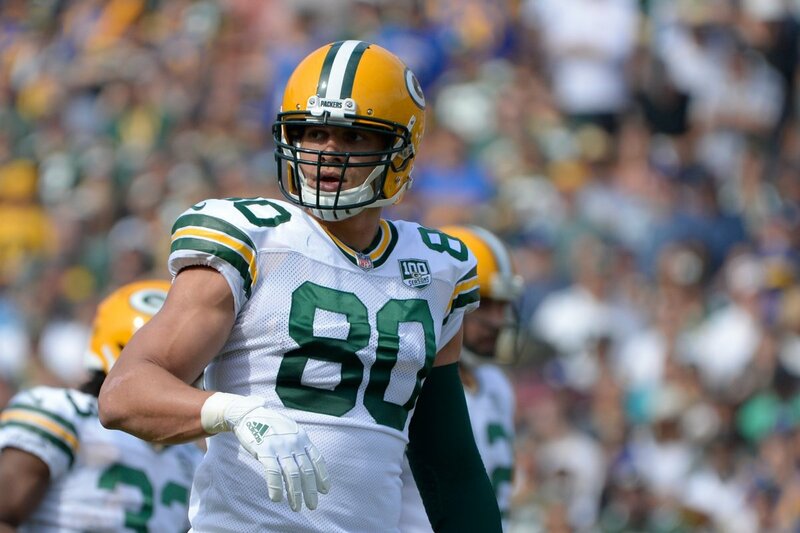 Over the years, a number of Green Bay Packers have been singled out as guys who were "making the jump." They turned out to be mostly garbage. Here's a brief history. 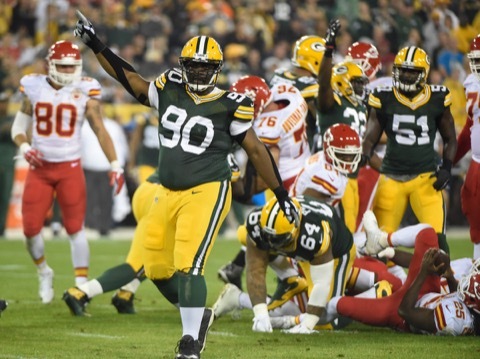 Packers Replace Andrew Quarless with… Robertson Daniel? 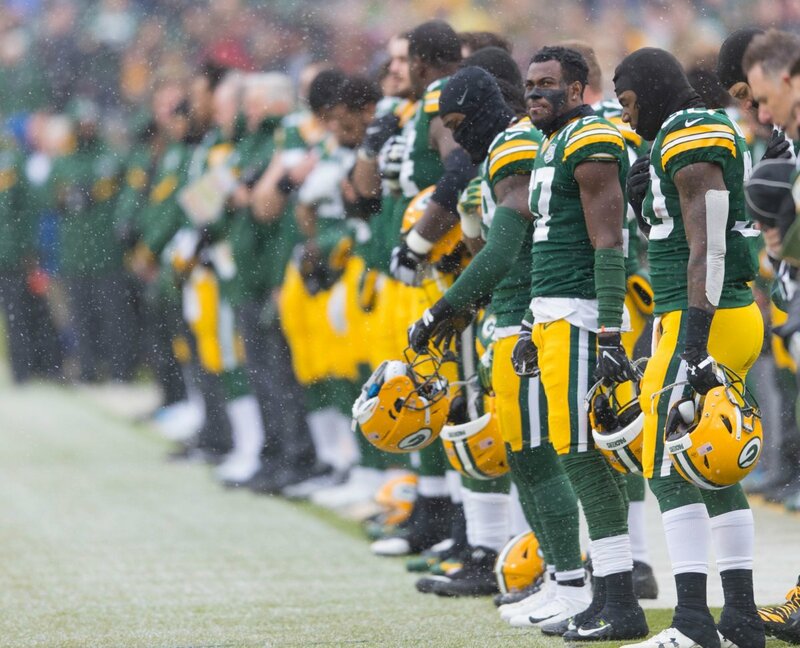 The Green Bay Packers are at it again. 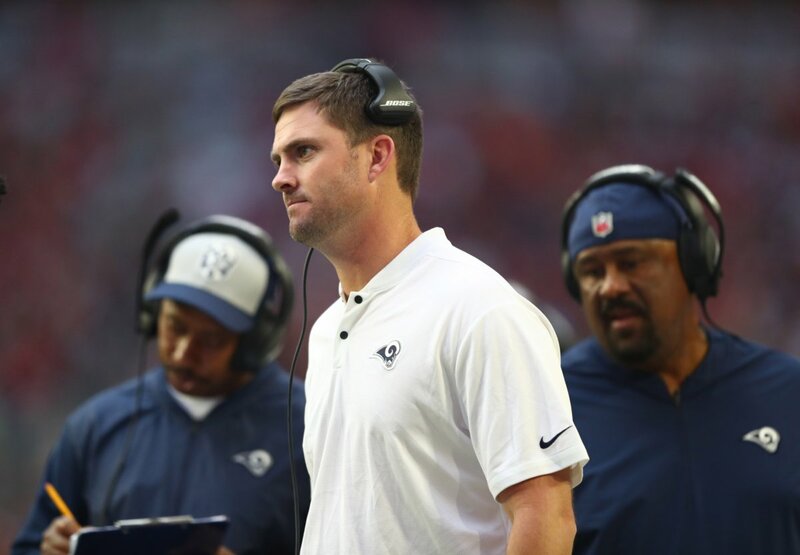 They've placed Andrew Quarless on IR and brought up Robertson Daniel. 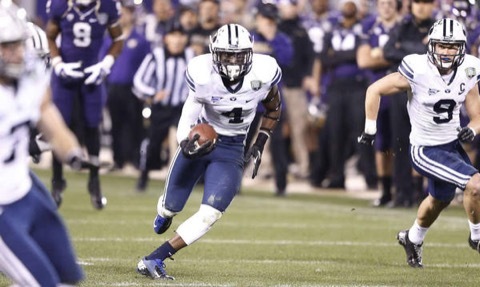 He's a cornerback, so that's totally logical. 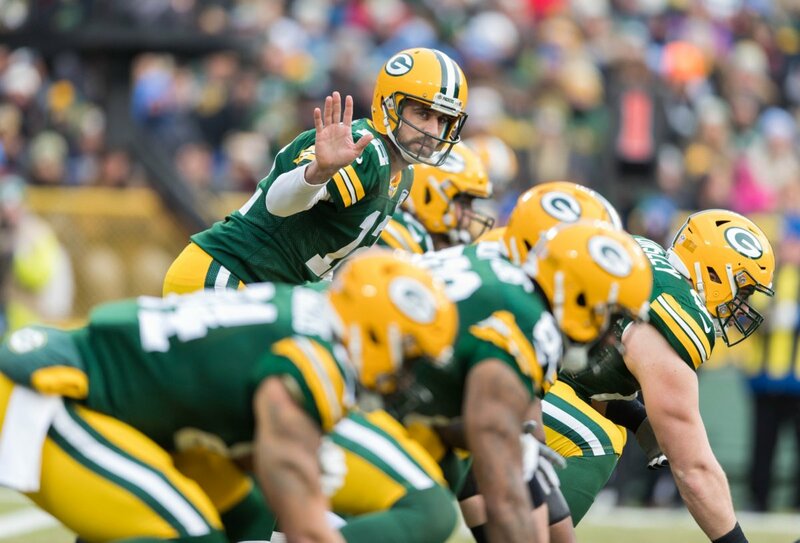 The Green Bay Packers' season may as well be over. They have placed superstar tight end God's Gifts on injured reserve, which pretty much ruins everything. 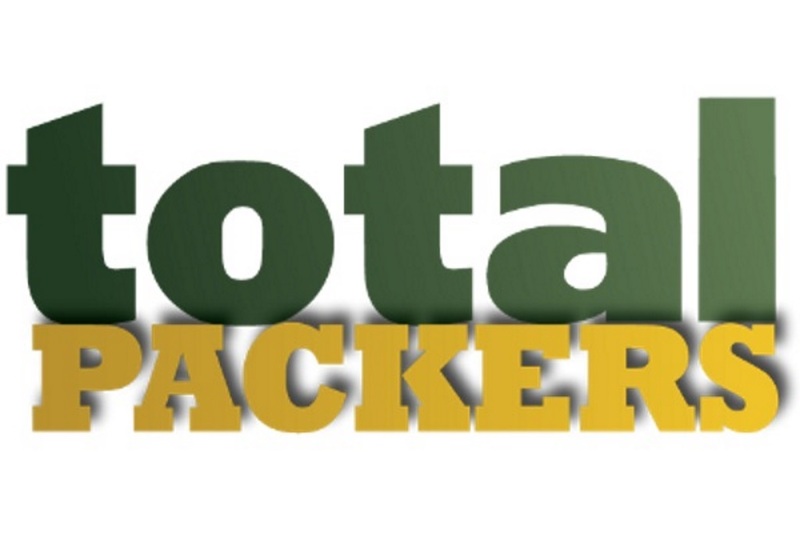 The Green Bay Packers finally drug Ty Montgomery out behind the barn and shot him, but it's not all bad. Your No. 1 boy God's Gifts is now back in action! God's Gifts would like to get back on the field pronto. So what's wrong with you, Big Ted? Why don't you cut some fool so Gifts can get back to shredding mofos? You'll never get it. Oh, wait, yes you will because this guy is ALWAYS injured. 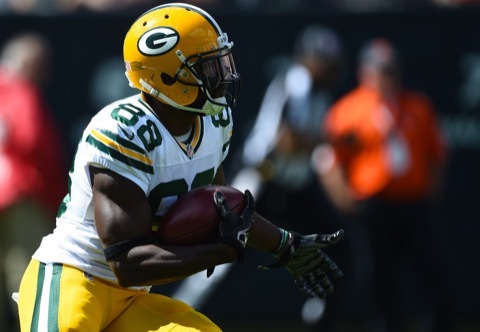 After teasing us last week, receiver Ty Montgomery is back on the shelf. 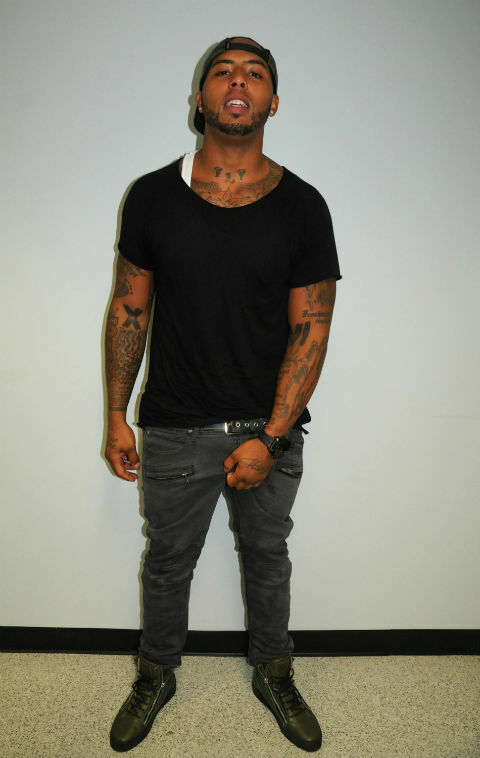 Well, here's an interesting photo of Green Bay Packers tight end Andrew Quarless. He appears to be grabbing his crotch. Maybe he just has to urinate? 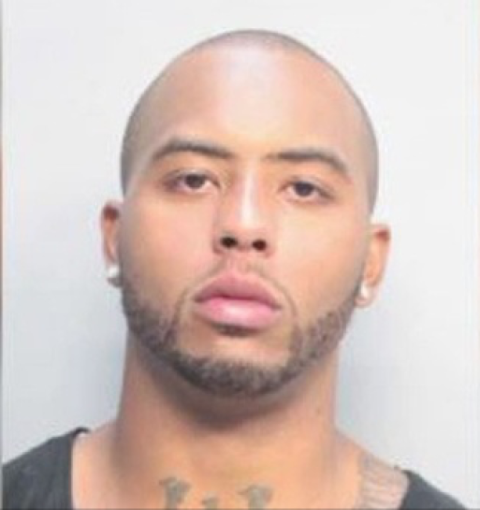 Green Bay Packers tight end Andrew Quarless received his punishment from the justice system today. Now we wait for the NFL to dole out theirs. Probation for Gifts. It's the day you've all been waiting for! 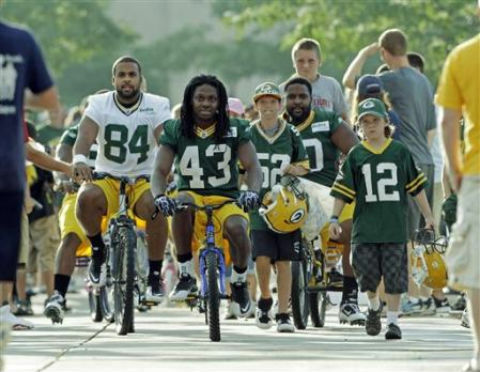 The day the Green Bay Packers get Andrew Quarless back on the field. Welcome back, God's Gifts! 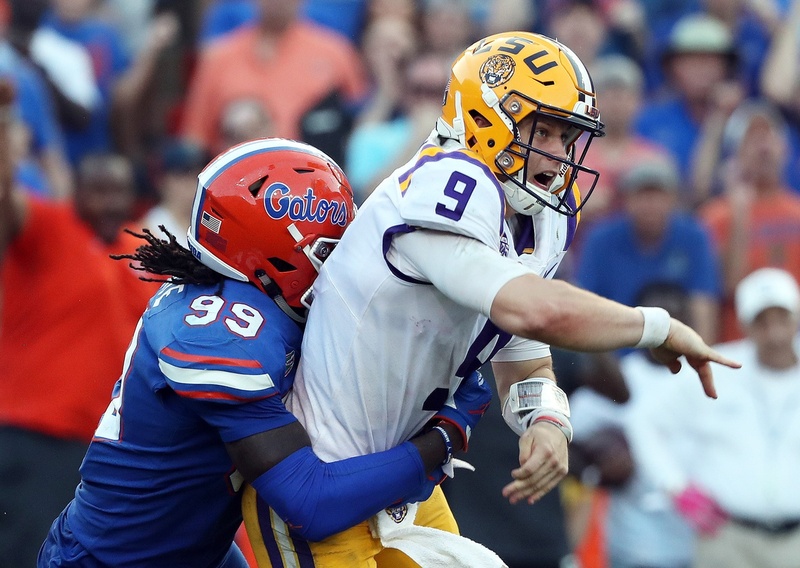 Now save the offense! 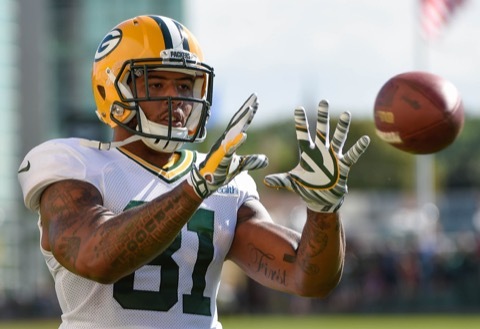 The Green Bay Packers may finally get tight end Andrew Quarless back on the field this week. This will be interesting to watch for a number of reasons. 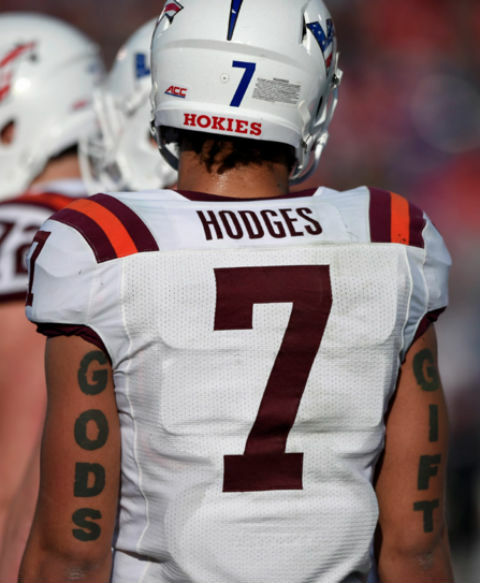 Have you met Virginia Tech tight end Bucky Hodges? You should. 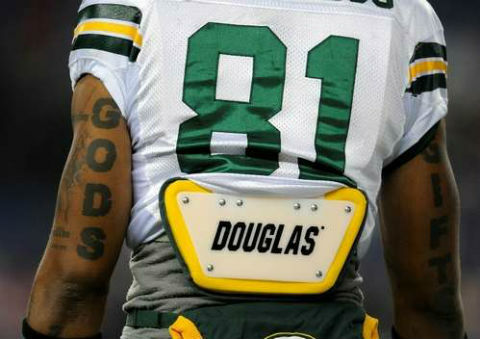 He's the only other person besides Andrew Quarless with God's Gift tattooed on his arms.